So what’s the latest thing killing cigarette sales in Japan? No, its not the TASPO cards that are installed on cigarette vending machines. It’s actually the Nicotine patch. Since the Japanese health ministry relaxed restrictions and allowed the sale of the patches over the counter, nicotine patch sales have soared. Takeda Pharmaceutical teamed up with Johnson & Johnson, while Taisho Pharmaceutical Co. released GlaxoSmithKline PLC’s nicotine patch. 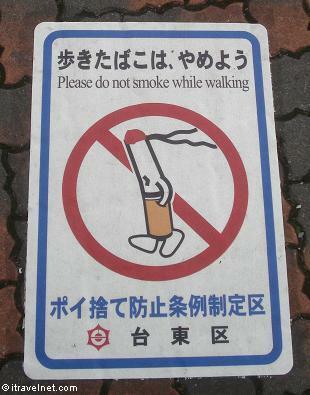 Japan will probaly see sales increase further as pressure has been put on smokers. There is even a looming tax increase on tabacco products.